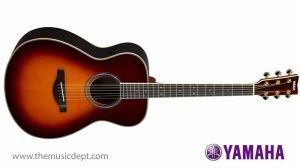 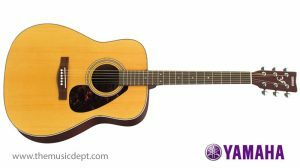 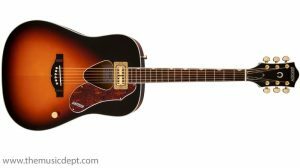 Classic styling with a tight-waisted Auditorium body shape, the Martin 000-28 has solid East Indian rosewood back and sides, a Sitka spruce top, polished gloss finish and a hand-fit dovetail neck joint. 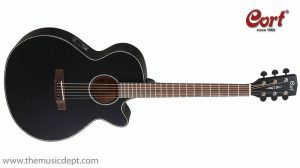 This model produces a rich and full-bodied tone, making it the ideal guitar for the intermediate and advanced player. 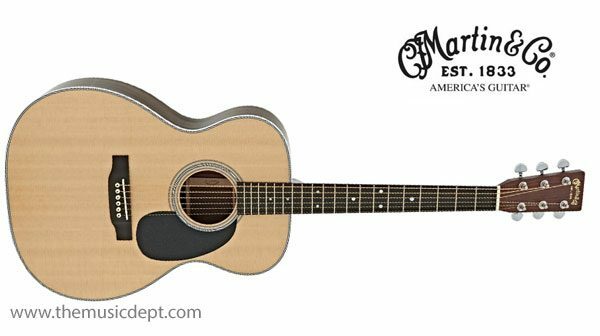 Be the first to review “Style 28 Martin OOO-28” Click here to cancel reply.